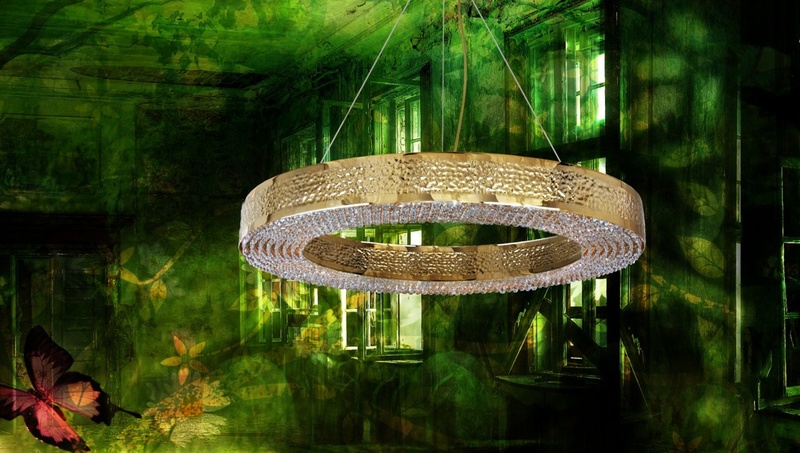 Christopher Wray has been established since 1964 and in this time has created a trusted brand noted throughout not only the UK, but all over the world for innovative and imaginative lighting and furniture. 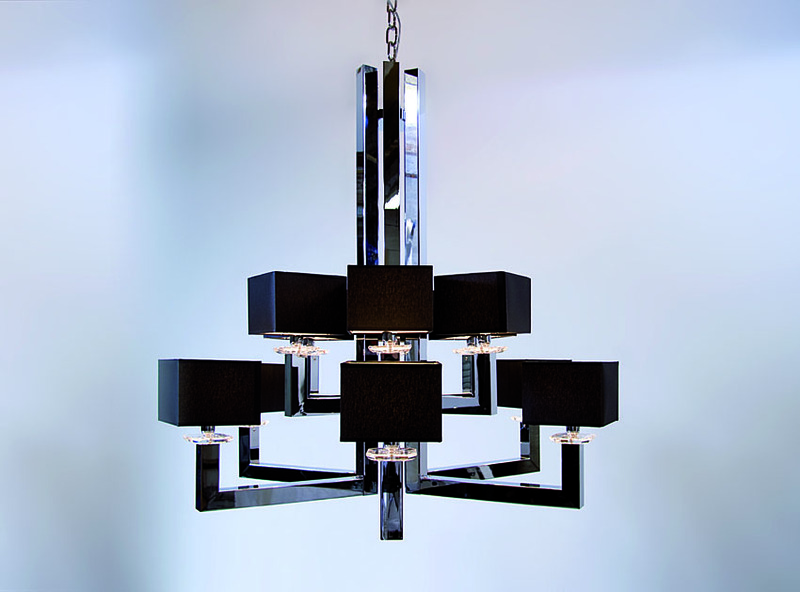 With a showroom covering over 5,000 sq ft and featuring over 1,000 different lights on display, our design centre is one of the most comprehensive of its type in the UK offering exclusive lighting and furniture. 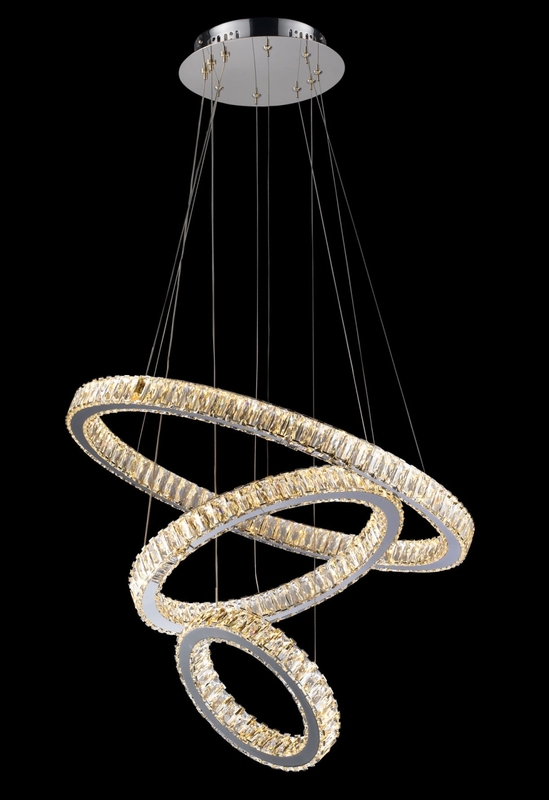 Our expansive range covering everything from dazzling Murano Glass Chandeliers through to luxurious Sofas means we can fulfill most interior requirements both modern and classic, with products selected from the very best in European artisans and designers, using only the highest quality materials and finishes. 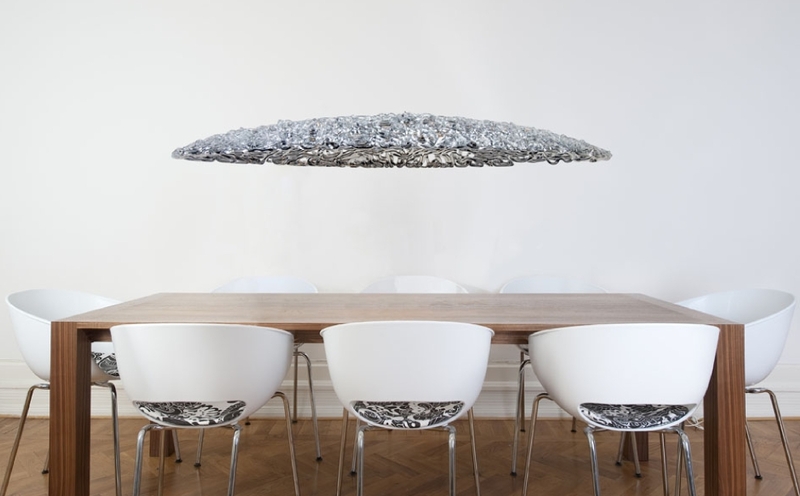 To help you in choosing the perfect pieces for your home, our helpful and experienced team is on hand to assist offering advice and guidance on everything from finding the ideal solution for lighting a dark area of a room through to complete interior designs. 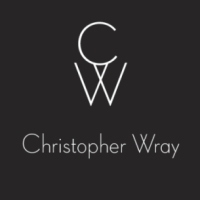 Christopher Wray is the perfect destination if you are looking for inspiration for your home.